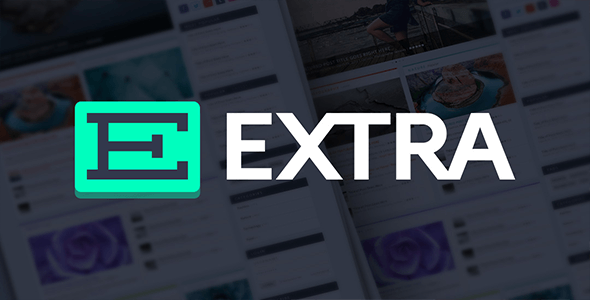 Extra v2.0.62 is the perfect webdesign for bloggers and an awesome online-publication. 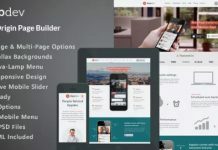 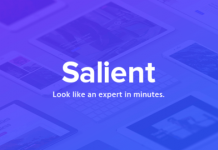 It is proudly powered by the Divi Builder which is giving you an ultimate great flexibility to create diverse homepages, categories and story-driven posts that will keep your visitors engaged and coming back for more. 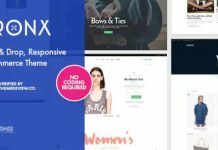 Extra comes packaged with the the most powerful Divi Builder which bringing you an advanced Drag & Drop building power for every type of page and post which you create. 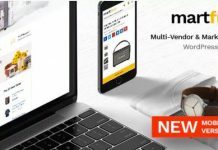 Extra also comes with more than 40 unique content modules, which are like building blocks for your page.